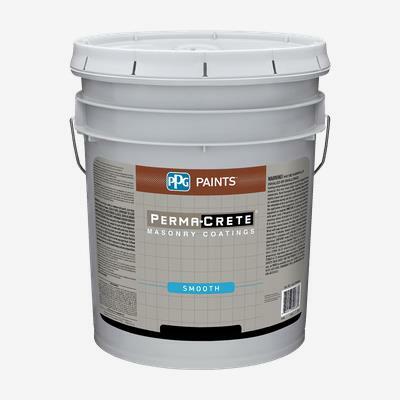 PERMA-CRETE® PITT-FLEX® Elastomeric Patching Compound is a high technology product formulated for patching larger cracks (1/16” to 1/4”) in masonry and stucco surfaces. It seals and waterproofs between masonry, wood, glass, wallboard and brick. Do not use below grade or under water. For expansion joints, control joints, horizontal masonry joints and windows; use acrylic urethane such as Top Gun® 300 Elastomeric Caulk or a part urethane sealant.